The success and reputation that Tibetan Kitchen has earned over the last few years is evident in its popularity. 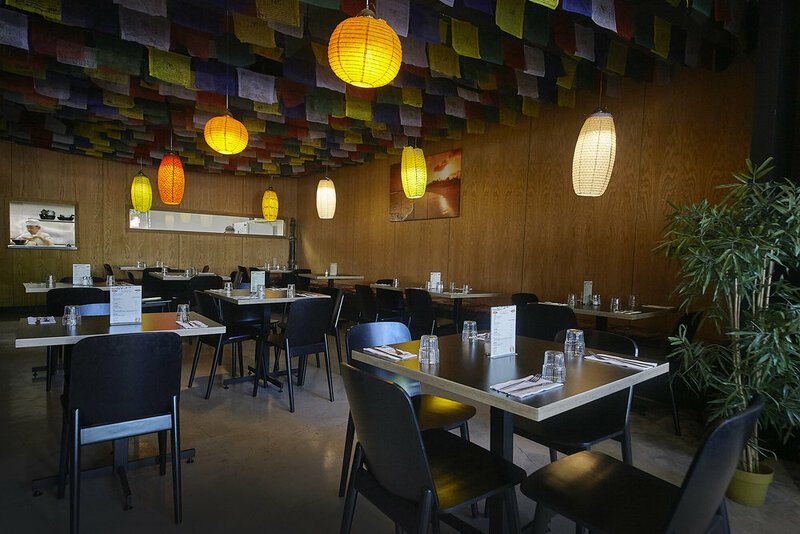 Having been drawn in by the striking yellow and blue decor, you will find a small but perfectly diverse menu that incorporates simple Tibetan and Nepalese style with combinations. The Dhaal Bhat Tarkari Ra Sabje, a scintillating vegetarian platter, delights with every mouthful. We are a licensed restaurant serving a variety of beers and wines, however we are also BYO for bottles of wine. WHAT "AUTHENTIC" MEANS TO YOU? When you're not in the mood for typical Chinese, Italian or modern Australian food, there are plenty of places to turn. 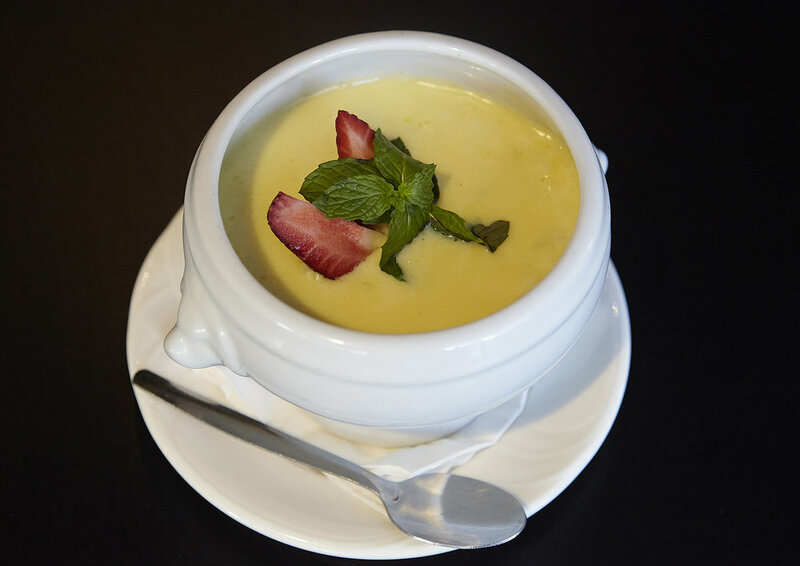 We are one of the first established Tibetan restaurants in all of Queensland! 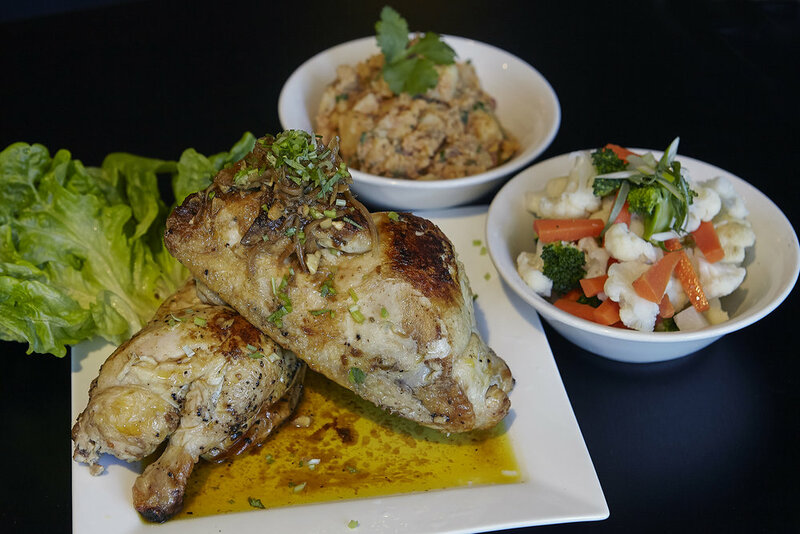 Reminiscent of a traditional Tibetan house, our passionate team's food is made from freshly prepared traditional ingredients and various exotic spices that range from mild to fiery hot. 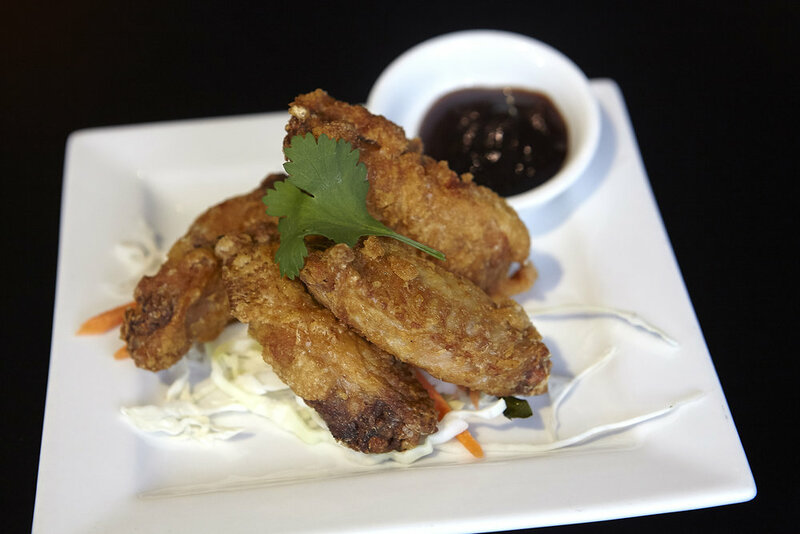 Tibetan Kitchen is a Asian Fusion Restaurant where our executive chef prepare authentic Tibetan food with Tibetan spices. Peaceful and traditional Tibetan ambience add more to your moment in Tibetan Kitchen. We offer lunch and dinner services 7 days a week from 10.30 to 9.30 every day. 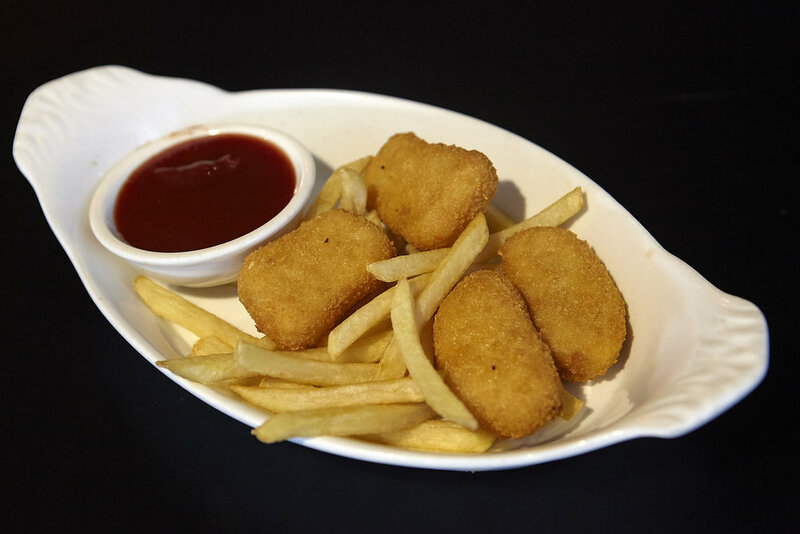 We do Take away service as well and connected with uber Eats and deliveroo to reach to your house. We are a licensed restaurant serving a variety of beers and wines, however we are also BYO for bottles of wine. 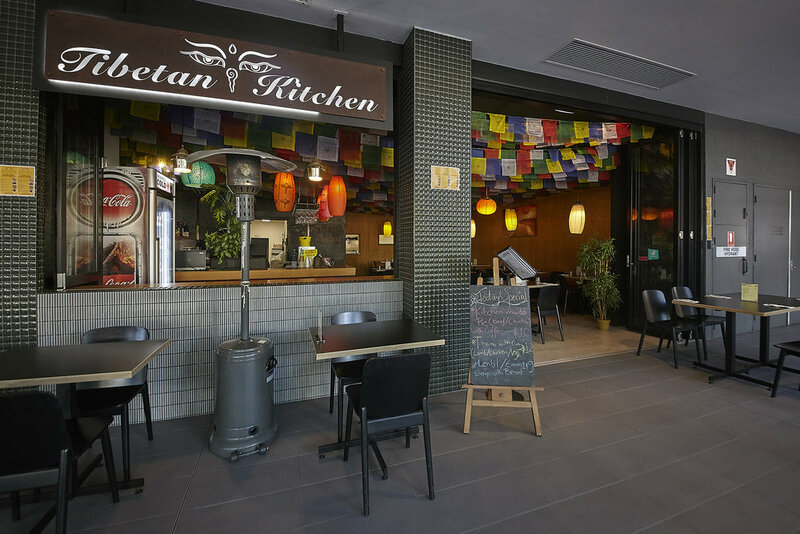 Tibetan Kitchen toowong is under new management from last 3 months and we have been able to satisfy our all costumer since the time we start and that is the main reason for its popularity and suscess we believe. vegetable oil served with raita. Call (07) 38-709-686 from 10:30a – 9:30p daily or email us to book your table.